Paul Rosenstiel is Chair of the California Budget & Policy Center’s board of directors and has served on the board since 2009. He is also a board member of the California State Teachers’ Retirement System (CalSTRS) and serves on the board of advisors of the Global Projects Center at Stanford University. Prior to retiring in 2015, Paul was a public finance investment banker for nearly three decades, including serving as managing director for Stifel, Nicolaus & Company. His investment banking work focused on assisting state and local governments in financing infrastructure through the issuance of municipal bonds. His clients included the State of California and many local governments, water agencies, transportation agencies, and other providers of infrastructure. From 2007 to 2009, Paul served as deputy state treasurer, overseeing the issuance of state debt and representing Treasurer Bill Lockyer on the board of the California Infrastructure and Economic Development Bank. Paul received his M.B.A. from Stanford University. 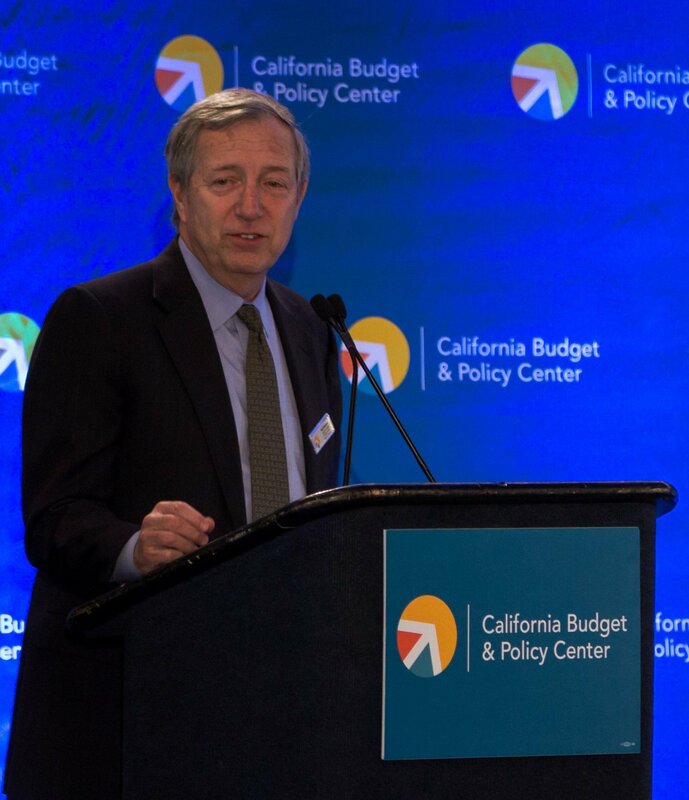 The Budget Center is unique in looking at the entire state budget and offering a perspective on how to prioritize budget decisions to serve low- and middle-income Californians. Tax decisions should be made by a majority of voters or lawmakers. Our current policy gives those opposing taxes twice the power that it gives to those supporting them. The diversity of its people and its geography. Sonoma County. Its beauty is varied, accessible, and peaceful.